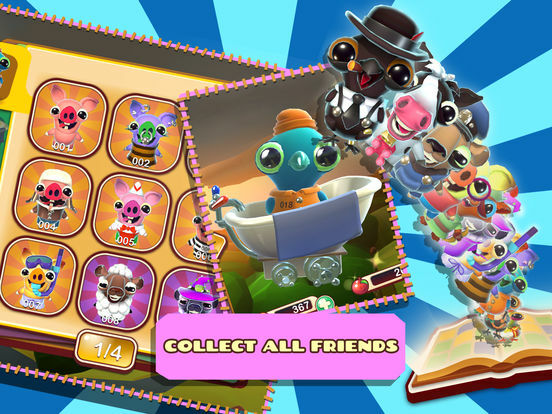 Fleeing your sinister jailors, Bacon Escape is your quest to break free from captivity and join your animal friends. 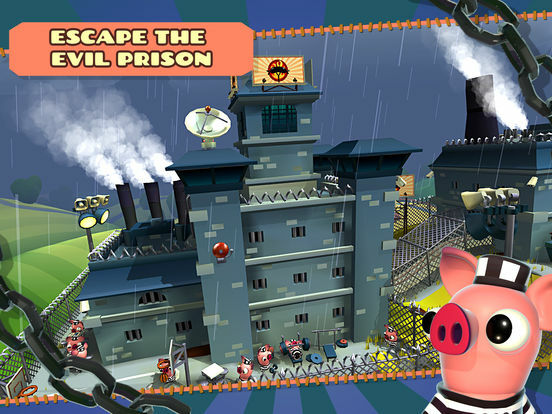 But make sure you’re not guiding your piggy out of the frying pan and into the fire… Bacon Escape takes you on an immersive and fast paced adventure as you try to escape prison and reach the promised Happyplace. Pursued by your evil captors in their zeppelin, you’ll zoom through stunning 3D mountains, deserts, cities and more in a race for your life. 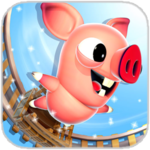 Dodging obstacles and making new friends such as the hot-dog vendor pig and the disco sheep, Bacon Escape will entertain both new and experienced gamers. 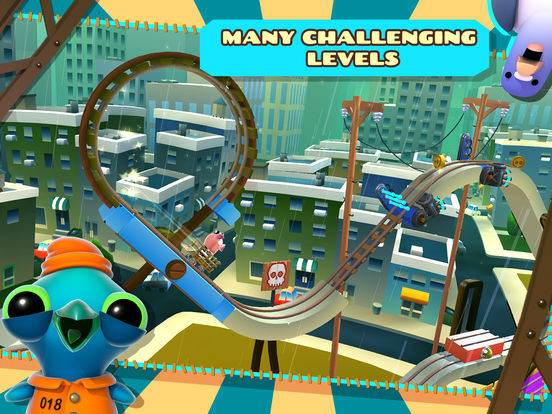 Easy to learn one-touch controls, simply tap the screen to alter the train tracks! Unlock over 30 different characters to play as, each with their own unique personality and custom vehicle . Ride through farmland, mountains, oceans and more in over 24 thrilling levels No matter which character you choose, it’s your task to guide your character to safety and avoid being hauled back to prison. 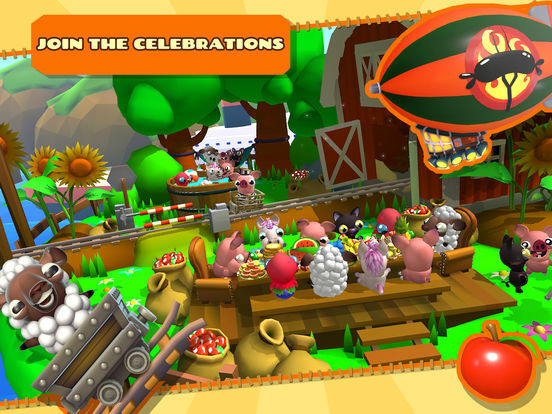 At the end of each level, you’ll have a chance to party with your friends at the Happyplace - but don’t get too comfortable, your captors are never far behind. You’ll have endless fun exploring amazing landscapes, completing awesome challenges, and emerging victorious as all your friends cheer you on. 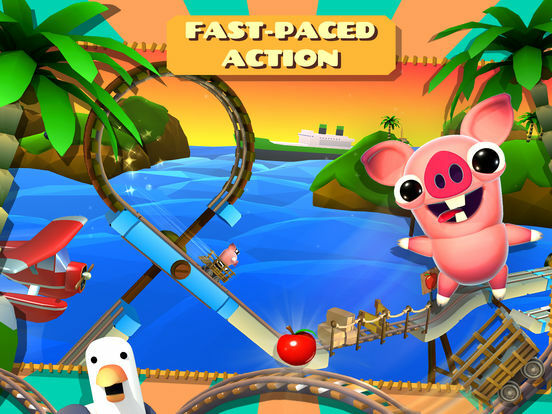 Simple to play but challenging to master, the whole family will be hooked on Bacon Escape. You typically won’t have much time to watch their expressions, however, since you’ll be busy rotating, activating, and turning off upcoming hazards. 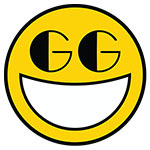 The entire game is designed for speed, with levels progressing directly from one into the next without a select screen in between and retries easily accomplished with a single button. Rushing through the various obstacles and alternating them at just the right moment is extremely satisfying, reminding us at times of the silky smooth BIT.TRIP RUN! A good outing that sees a few minor shortfalls that don’t hideously impact the game, Bacon Escape is worth sinking your teeth into.